MV Agusta is giving us the "America" special with the new limited edition Brutale 800. The Italian sings The Star-Spangled Banner. A limited edition Italian Racing DNA festival. The true Italian dream sequence is here. And this time, it is evil. Beast Mode v2.0. Pushing the envelope of the wild. Back in 2012, Honda presented the CB500F to the world at the EICMA Motor Show to bolster its “standard” category for the 2013 model year. This compact streetfighter sported Honda’s then-new 471 cc in a rather naked layout with almost 50-horsepower on tap to push the 414-pound curb weight around, so it’s safe to say that it definitely punches above its weight. This is at least part of the reason for its success and market popularity, and the factory has made tweaks here and there in an attempt to keep it fresh all the way into MY17 in order to maintain that momentum. Now that the family has matured somewhat and settled into its groove if you like, I want to take a look at the range to try and divine the secrets to its success. Continue reading for my review of the Honda CB500F. A while ago, we had featured the brand’s newest intoxication, the RVS#1 limited edition. A motorcycle that takes beauty and evil into its DNA and could possibly lie only in the eyes of the beholder. Now, coming from the same Italian powerhouse is another limited run model, and this time it is all just for us, the folks of America. 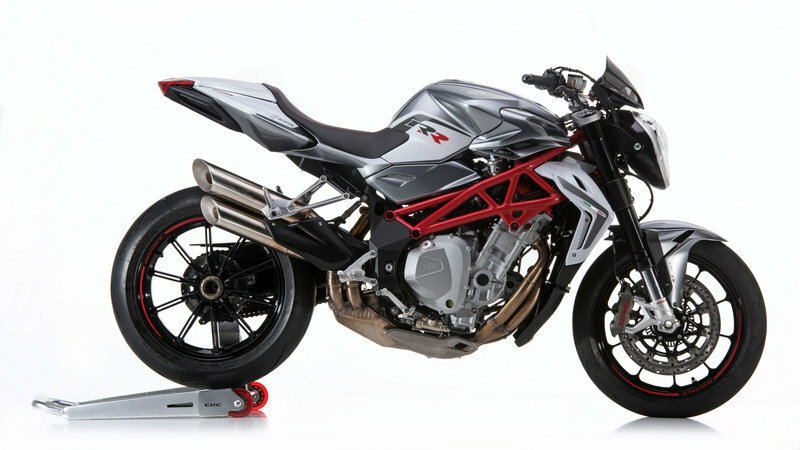 The MV Agusta Brutale 800 America. The same Italian madhouse production that gave us the F3 800 RC, the hottest performing middleweight sportbike in production, upgraded their Reparto Corse line-up with this condescending streetfighter born out of the experience gained by MV Agusta with their rich participation in World Superbike and Supersport arenas. 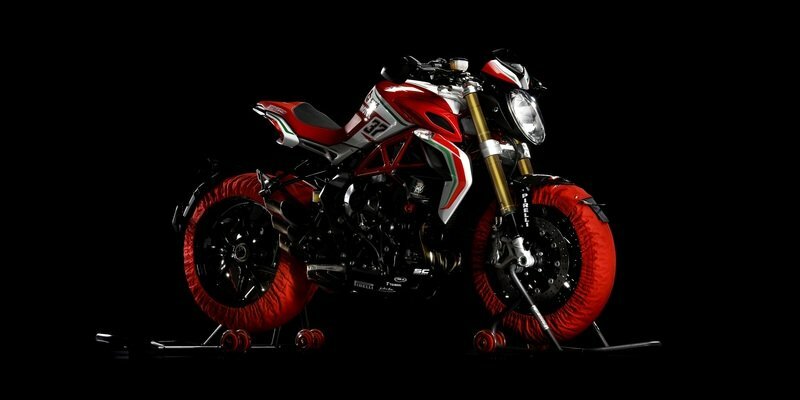 The limited edition MV Agusta Dragster 800 RC. Based on the original Dragster 800 and the RR, this stunning piece of entry by the house of Varese is for an audience who desire the best of both worlds. Beauty and performance. Wearing jazzier clothes, this RC can let you taste the spirit of racing and technology that thrives on pure emotions and a rich heritage. 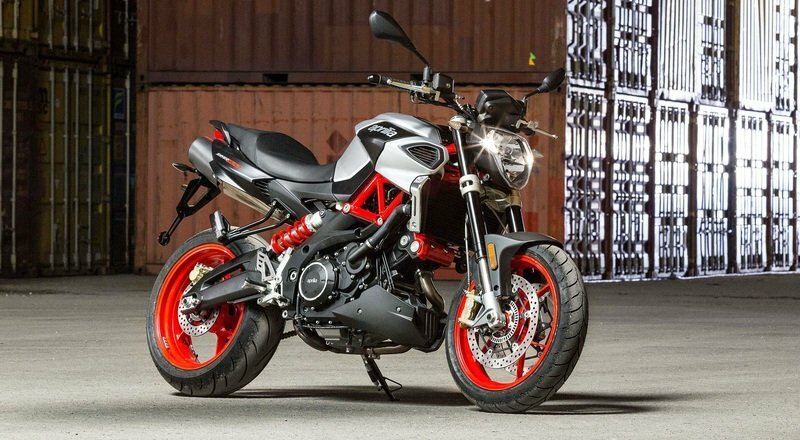 It was unveiled at EICMA in Milan, Italy. Some time back, MV Agusta created a special division called the Reparto Veicoli Speciali, or Special Vehicles Department, and handed them the task of creating the best MV Agusta machines that beam in terms of quality, research, performance and emotions. 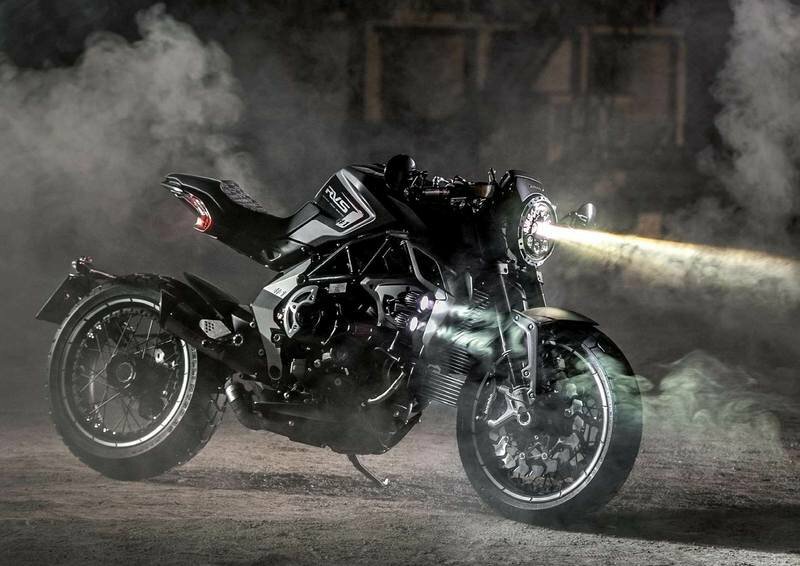 This division was joined by the San Marino Research Center Castiglioni (originally born as CRC, Cagiva Research Center) to work on the brand’s Brutale Dragster 800 RR and come out with an evil looking motorcycle that will scare the daylights out of anything on the road. Enter the RVS#1. Drumrolls please. The quarter-litre naked segment gets a new zhar on the street. When the first Duke hit the streets a few decades ago, it was not here to make friends. The bike changed the game and re-wrote the rule books. A bold call to all to head to the straight narrow and embrace the life that lives at the very limit. 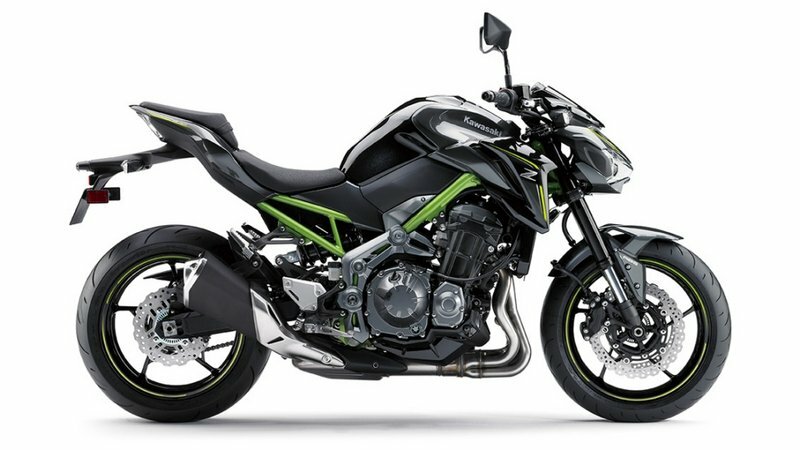 In 2011 the Duke family gained a new member, namely the small 125 Duke and was followed by the 690 Duke and the 990 Super Duke R in 2012. We got the first Duke 200 in 2013, and since then there has been no turning back for the Austrian Orange. Releasing the refreshed 390, they had completed the goal of leading the boards of the segment. But, looks like KTM had other things in mind for us. 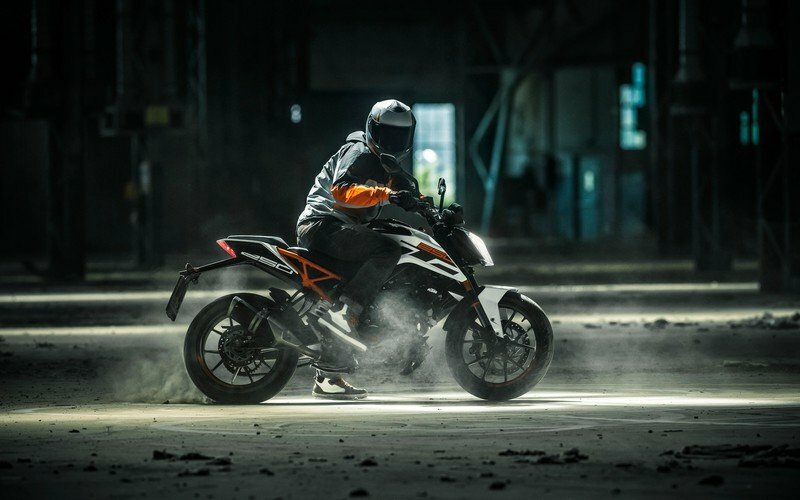 Now in 2017 came a surprise from KTM when they launched the Duke 250 along with their updated 200 and the new phenomena called the 390 Duke. Although KTM had once rubbished news about the brand planning to get the Duke 250, this launch has been a wild card. Meant only for the South Asian markets, the 250 could make a scene on American roads too and is built in India by Bajaj. The Austrian manufacturer had a superlative field day at the EICMA in Milan, Italy. 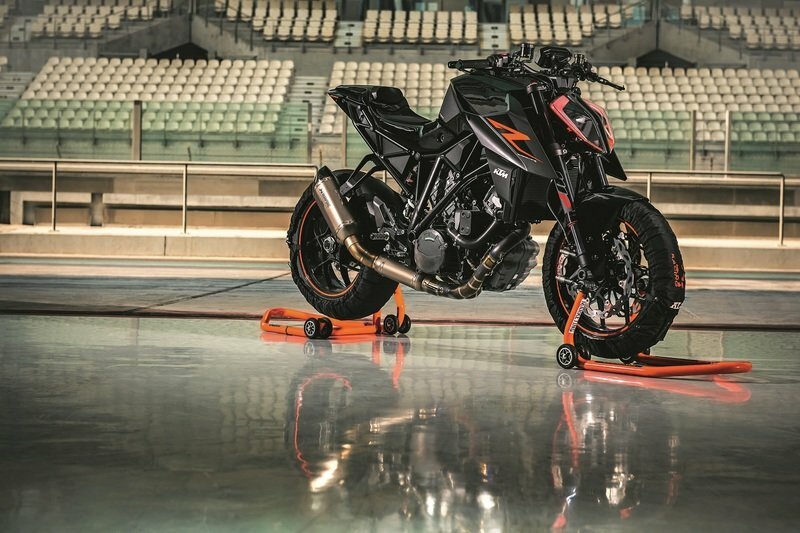 Taking the covers off the KTM 1290 Super Duke R, KTM shows of having no plans to be dethroned as the brand that gives us outright thrill seeking motorcycles along with being competitive. When the flagship Super Duke was released in 2014, it blew us away and reigned supreme in the super naked market. It was a lethal weapon and had to be tamed. This time, it has got ton loads of updates for 2017 making this animal go berserk. KTM prefers it to be called ‘The Beast 2.0’. The VMAX has been around a while, either under Yamaha directly, or under Yamaha’s made-in-the-U.S. cruiser line, Star Motorcycles. Much like the GSXR family from Suzuki, the VMAX holds a special place in my heart as the second bike to scare the crap out of me, and the first bike engine I grew to hate. Just to clarify, I didn’t hate it ’cause it’s a bad engine, I hated it ’cause at MMI it was our timing exercise model, and you had to turn it over 32 times to get everything aligned properly. That said, had I not been recently snakebit by my gixxer trip, I probably would have killed myself on a friend’s VMAX, but even riding cautiously it almost got away from me. The 2017 VMAX looks like one acorn that didn’t fall far from the tree, so let’s take a look at what the Tuning-Fork company has in store for us this year. 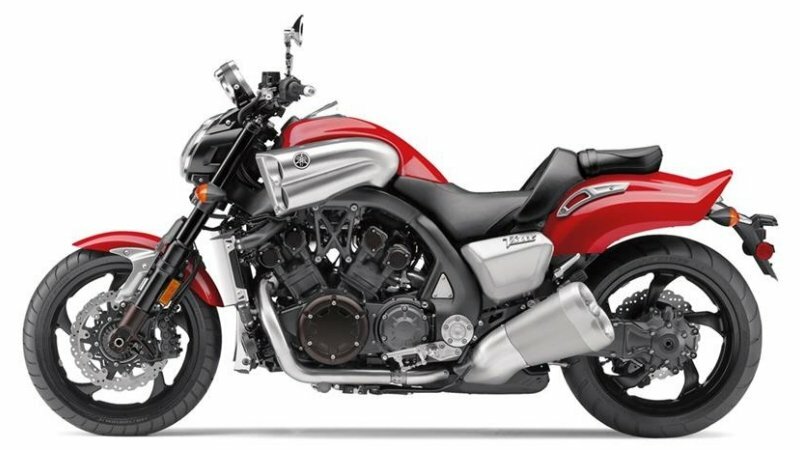 Continue reading for my review of the Yamaha VMAX. Meccanica Verghera Agusta quickly made its mark on the motorcycle-racing world back in 1945 when it started producing motorcycles in post-war Italy. Legend has it that the brothers Agusta shifted from manufacturing airplanes to motorcycle both to save the jobs of the factory workers and to fund their own penchant for racing. Over the years, MV Agusta has remained a rather small company with an over-sized footprint on the track, who in 2010 added the 1090 RR to the already decade-old Brutale family. Although the 1090 is available sans the “RR” through Canadian dealers, the factory restricted U.S. imports to the more race-tastic and powerful “RR” model for 2017. MV Agusta isn’t a brand that gets a lot of recognition in the U.S. because reasons, so join me while I illustrate why it should. Continue reading for my review of the MV Agusta Brutale 1090 RR. New-from-2016 in Yamaha’s sport heritage stable, we have the XSR900. Influenced by the classic “XS” series from the ’70s and ’80s, the XSR shows its roots with retro styling and stepped seating combined with just enough modern tech that you know you’re in the 21st century. At first glance, it looks like a nice little bike — compact and sporty. On second glance...and third...it looks like a whole lot of bike for an affordable price. I wasn’t expecting dual 298 mm front disks, beefy inverted forks and respectable power-to-weight ratio for less than 10 grand. 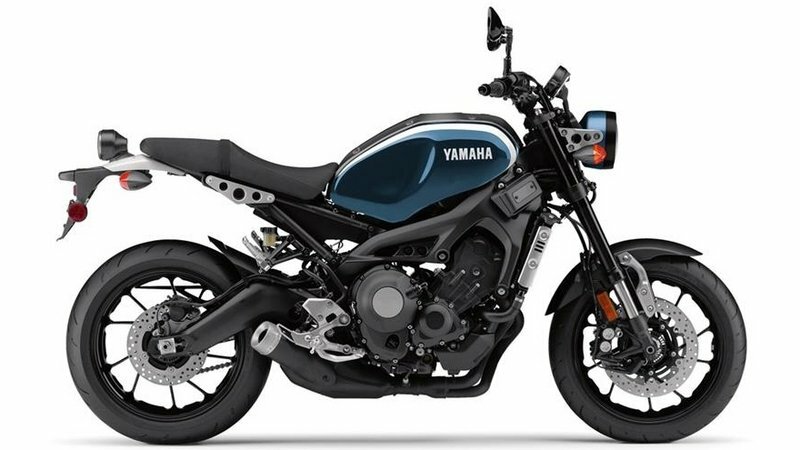 Continue reading for my review of the Yamaha XSR900. 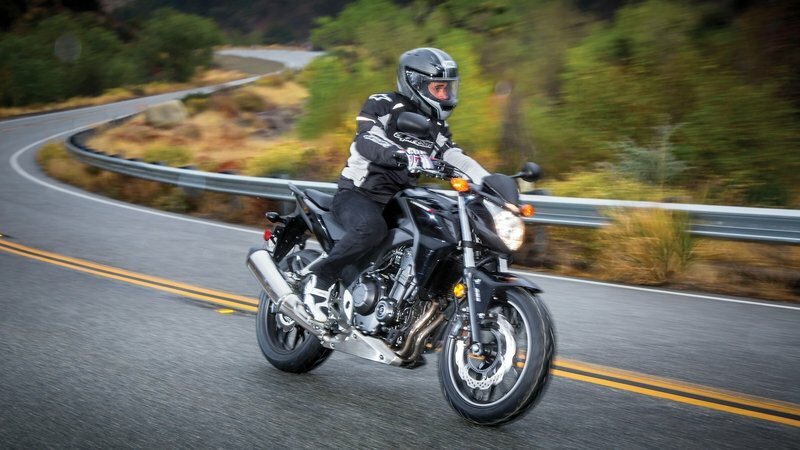 Yamaha presses its advance into the mid-size sportbike market with a two-prong attack in the form of the FZ-07. Naked and simple, this smallest FZ sibling brings a good balance of features to the table, and it can serve as an entry-level bike of sorts. Before anyone gets their knickers in a twist, “entry-level” isn’t always synonymous with “kiddie bike.” Sometimes it refers to a bike that can serve as a first bike and go on to become an everyday commuter, and much like its full-fairing cousin, the FZ6R, this naked sport fills that niche. Since cowling bikes and naked bikes attract different sorts of buyers, this ride represents the Ying to the FZ6R’s Yang in order to try and dominate the mid-size sport market. Today I’m going to take a look and see what Yammy has in store for us with this naked threat. 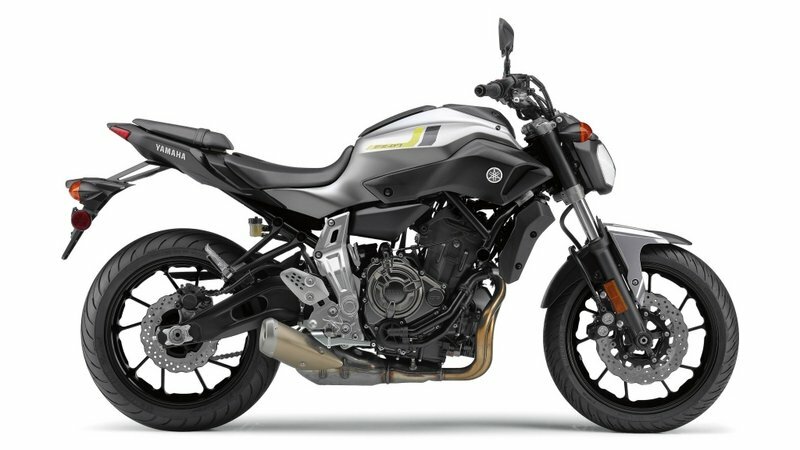 Continue reading for my review of the Yamaha FZ-07. When talking about KTM’s 390 Duke — the smallest Duke available in the U.S. market — everyone within my earshot who has ridden it says the same thing, that’s it is fun to ride. That’s no less applicable in 2017 as it was in previous MYs. Looking at it spec-wise, it looks like a good entry-level bike and a sporty around-town bike — which it is — but it is also a very freeway-capable bike making it a choice for commuting and just plain having fun. Experienced riders like it because it is lightweight and easy to throw around, it has awesome power and torque for a single-cylinder engine and it is surprisingly smooth at highway speeds. 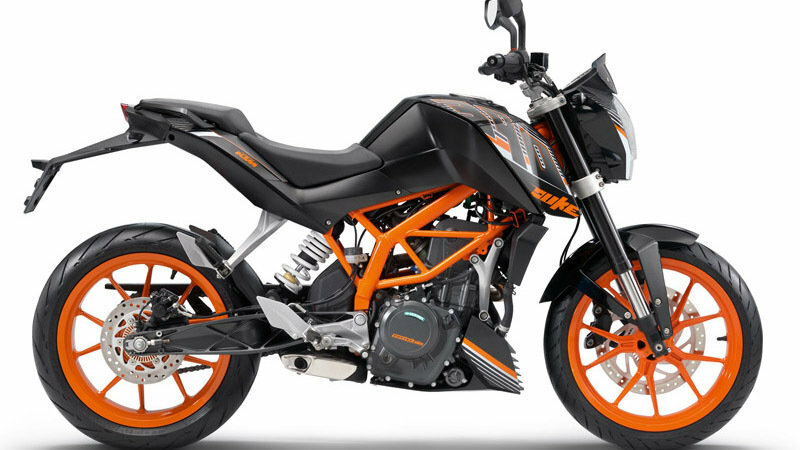 Made by Bajaj, a manufacturer in India, and rebranded by KTM, I wasn’t expecting much from the 390 Duke. Boy, was I surprised. Continue reading for my review of the KTM 390 Duke. Back in 1993, Ducati mixed and matched parts it had laying around to put together and called the creation Il Mostro, or Monster, no doubt because of the Frankenstein nature of its construction. The creators couldn’t possibly have predicted the success of the Monster line, or that models under the family umbrella would come to make up over two-thirds of Ducati’s worldwide sales, yet here we are in 2017 and the Monster experiment is still very much alive and well. 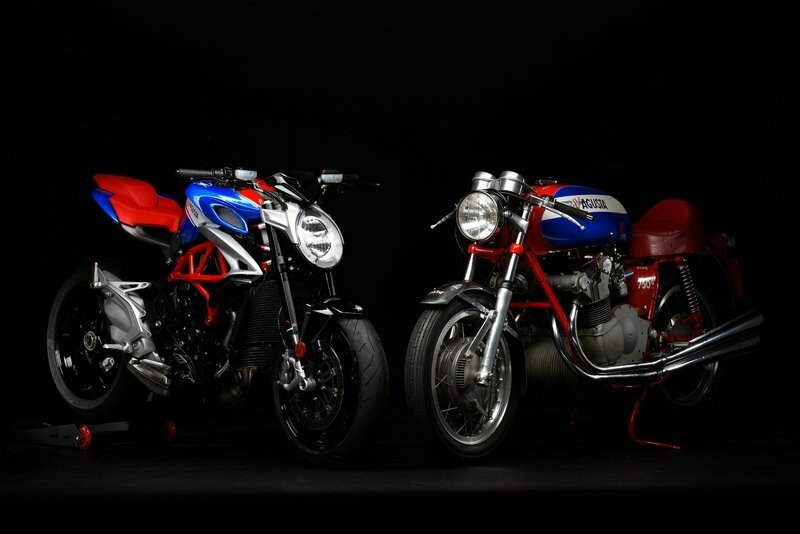 Although the Monsters have come with a variety of engine sizes over the years, and Ducati also currently offers an 821 cc version, today I wanted to focus on the base-model Monster 1200, the souped-up street racer “1200 S” and the tracktastic “1200 R” models. So without further ado, let’s check out this most-popular bike from one of the world’s most-recognized brands, and see what this current generation has in store for us. 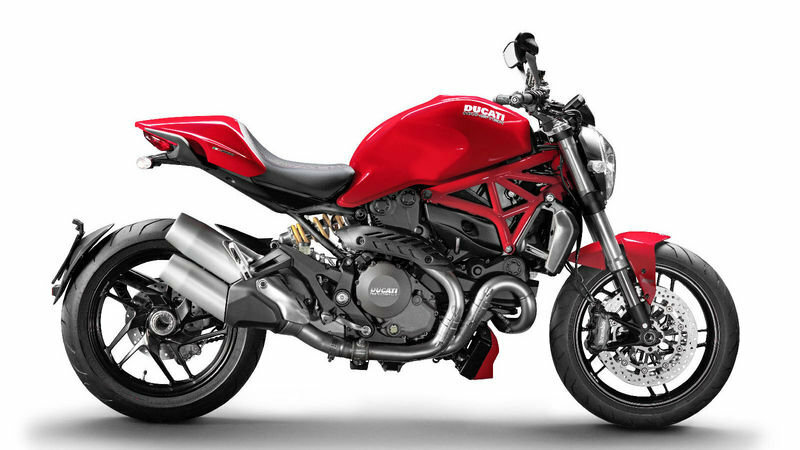 Continue reading for my review of the Ducati Monster 1200, 1200 R and 1200 S.